business professionals & medical community. McKirchy Linen Service remains one of the leading industrial linen and medical laundry services. Our first goal remains a continued tradition of reliable service and quality. Our success is rooted in our ongoing study of energy management, dependability, and environmentally friendly services tailored to the customers request. 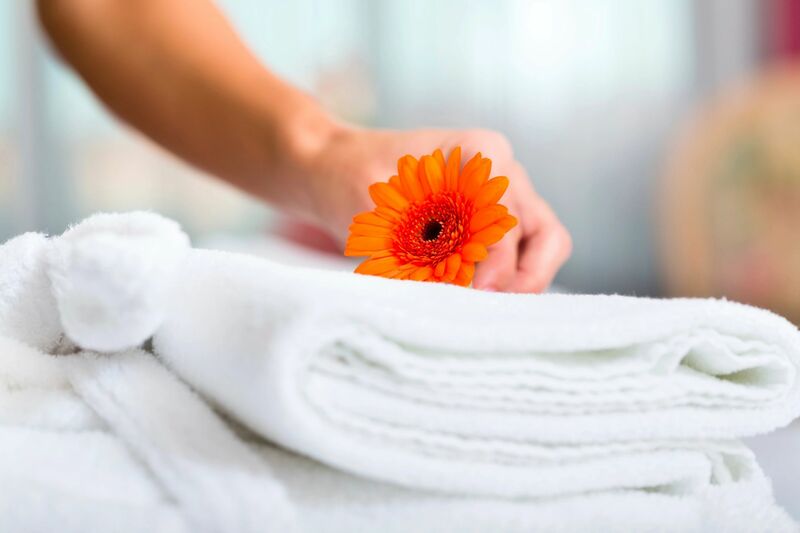 As Houston’s most experienced healthcare linen provider, McKirchy Linen delivers peace of mind to all offices, hospitals, rehab, fitness & spa, care facilities, clinical facilities, and business professionals throughout our Greater Houston & surrounding areas. McKirchy Linen Service is dedicated to conserving our planet’s resources. Our cleaning process is environmentally friendly and sustainable—something we are very proud of. Choose a “green” cleaning company by getting in touch with us today!